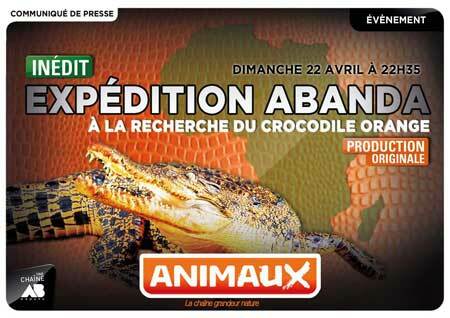 A team of scientists launch an expedition to solve the enigma of the orange cave-dwelling crocodiles of Abanda caves, in the rainforest of Gabon. The year before, they had discovered during the Abanda 2010 caving expedition, in a gallery inhabited by more than 50,000 bats and millions of insects, a crocodile living in this inhospitable environment. 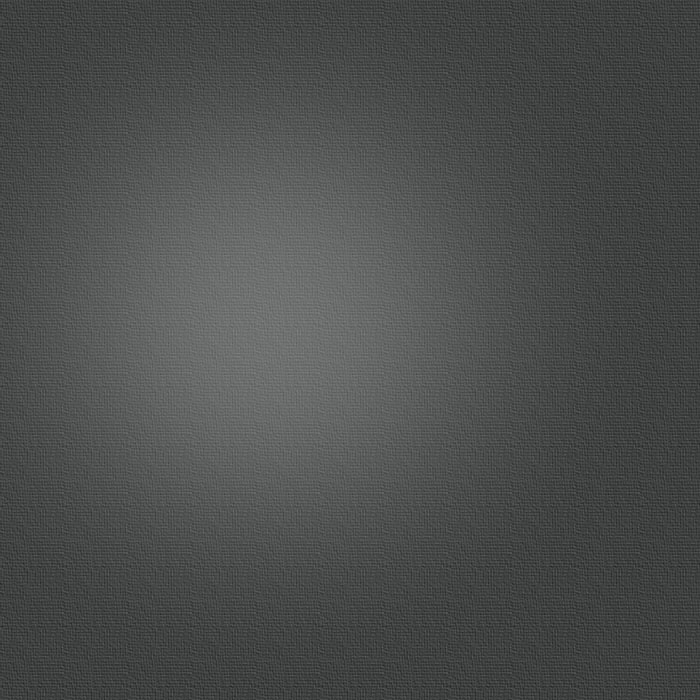 While it ran away, two networks of cavities are explored on more than 600 m, and 9 crocodiles were spotted. 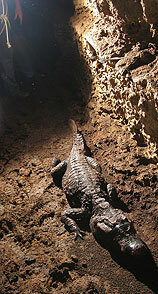 Two of these crocodiles were trapped in the cave, the only access to the network was through a 7-m-deep pit. 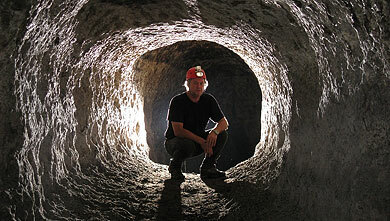 A new expedition in these caves is therefore launched in 2011. Better prepared, while they solve the mystery of the origins of these crocodiles, many new questions arise in their scientific mind. The 2015 Abanda expedition is organised by Hommes des Cavernes. The 2011 Abanda expedition was organised by IRD and Foundation Liambissi. The 2010 Abanda expedition was organised by IRD We thank the CENAREST for their authorization to carry research in Gabon.